Living in the 21st century no doubt has its advantages, but it comes with its own baggage. You are likely to relate if you lie down on your bed trying to sleep but in vain. Thoughts about work, family or even your inability to sleep cloud your mind, and you are anxious and stressed, just when the alarm clock goes off, and you have to get up and go to work. For some, this continues night after night and becomes a serious case of insomnia. Insomnia is defined as trouble falling, staying asleep or getting good quality sleep. Many factors related to your day-to-day lifestyle can cause or increase your risk for insomnia. Viewing LED screens like phone screens, laptops or TV too close to bedtime. Stress and anxiety. This may result from trouble in your professional or personal life. A study states that there is a high correlation between job stress and insomnia (1). Not eating a balanced diet or getting adequate exercise. Drinking alcohol, smoking or using drugs. Insomnia or the inability to get adequate sleep may lead to a number of problems. You are likely to feel groggy, irritable and may find it difficult to concentrate, resulting in poor work performance. Occasional temper outbursts are also very common. You may feel depressed and worthless and may be unable to connect with other people on an emotional or intellectual level. Sexual arousal and performance may also be impacted, leading to conflict in romantic relationships. Insomnia affects all aspects of your life, ranging from professional, personal, family and peer relationships. The resulting stress may further aggravate the condition, usually giving rise to a vicious cycle. You may be apprehensive about trying sedatives or sleeping pills and therefore may continue suffering. Fortunately, there are a number of things you can do at home to deal with insomnia. Accompanied by a few lifestyle changes, these solutions are likely to be effective. Stay away from phones in particular and LED screens in general before going to bed. Put alarm clocks and other gadgets a little away from your head. Have a designated place for sleeping, to send the right signals to your body. It also helps to remove clutter and any other stimulating things like a TV from your bedroom. Listening to soothing music can have a positive impact. Go to sleep and wake up at the same time every day, irrespective of your work schedule. This will help regulate your sleep cycle. Do not consume sugar or caffeinated drinks before going to bed. Eat a balanced diet containing essential vitamins and minerals, especially magnesium and calcium. Exposing yourself to sunlight is also important, as sunlight aids the body’s production of vitamin D.
If you have to eat close to bedtime, only have a light meal. Eating a heavy meal may cause digestive problems and interfere with your sleep. Physical activity helps you sleep better. Going for a walk before sleeping not only helps you digest food but relaxes your mind and puts your muscles to work. Physical exercise also helps you deal with stress better, as exercise releases endorphins into the body. Endorphins, being natural opiates, are called “the feel-good substance” of the body. Consuming alcohol disrupts your sleep cycle. Although alcohol can put you to sleep, it prevents you from getting sound sleep. Do not smoke before sleeping. Cigarettes contain nicotine, which is a stimulant. Like caffeine, it alerts the brain and prevents you from falling asleep. 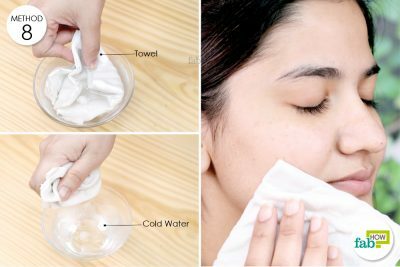 Additionally, described below are home remedies for insomnia that actually work and can help you fall asleep and stay asleep, banishing insomnia. Caution: If the problem persists, you must consult your doctor, a psychologist or psychiatrist, especially if you feel acute anxiety, depression or have repeated thoughts of suicide. These supplements, though easily available, should be taken only on the recommendation of your doctor. 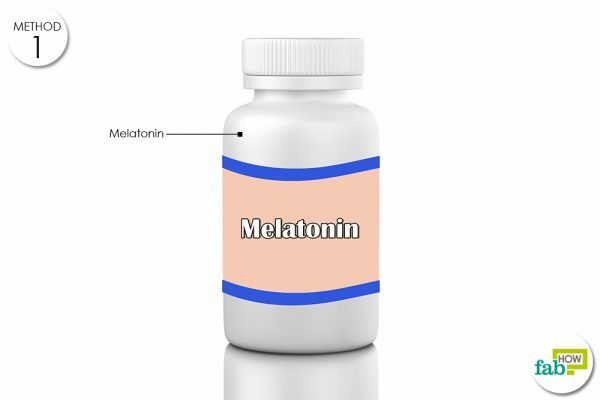 It is recommended to take half of a 3 mg capsule of melatonin, but consult your doctor for the appropriate dose. Take the supplement 30 minutes before you want to go to sleep. Current research highlights the importance of magnesium in inducing sleep. (3) Magnesium is an important mineral required by the body for many functions, including bone repair and cellular balance. Sleep disturbance can be an indication of a magnesium deficiency. 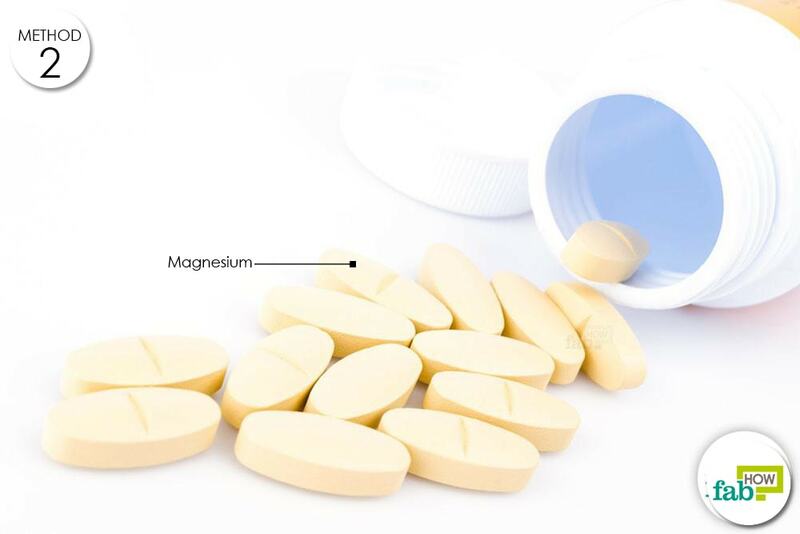 Magnesium supplements can be easily found at any pharmacy. You can also eat more magnesium-rich foods. For men, it is 350 mg.
For women, it is 250 mg. Pregnant and lactating women need more magnesium so that they can have up to 300 mg. Including magnesium-rich foods like green leafy vegetables, legumes, nuts (almonds, walnuts, cashews), salmon or tuna in your diet can also help correct a magnesium deficiency. Valerian serves as an alternative to chemical sedatives, as it has fewer side effects. It works mainly by releasing the neurotransmitter GABA, which helps induce a relaxed state. It can help you fall asleep faster and get better quality sleep. According to a Norwegian study (4), valerian helped people with insomnia get better and longer sleep. Put 1 teaspoon of dried valerian root in a jar of hot water. Let it soak for about 10 minutes. 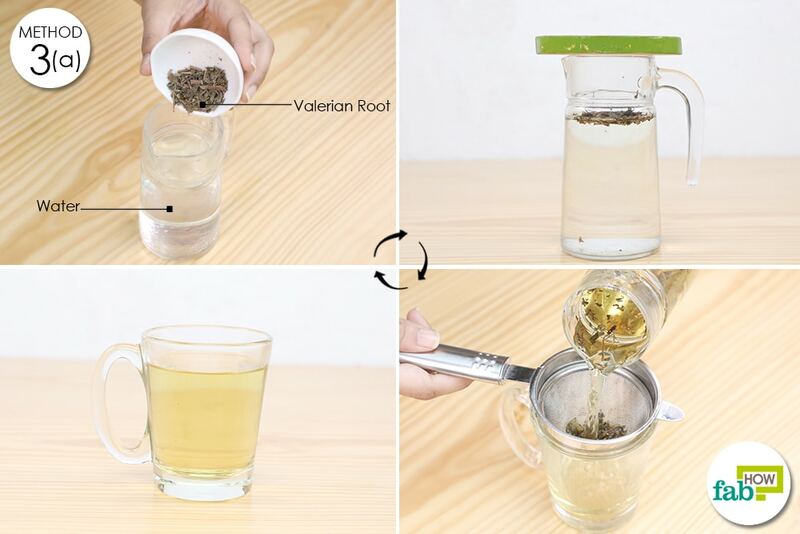 Pour the water and valerian root through a strainer into a glass. Drink it 2 hours before bed, every night. Submerge a chamomile tea bag in a cup of warm water. 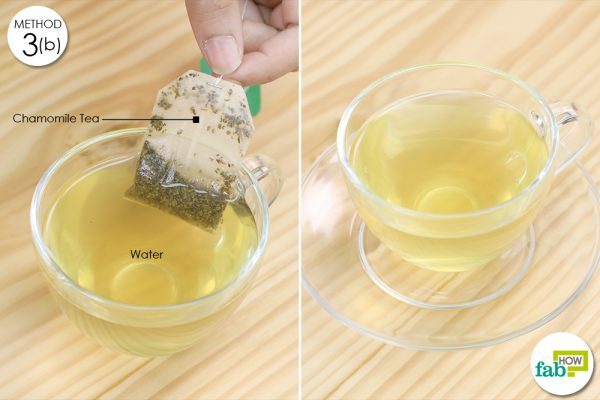 Once the tea infuses with the water, remove the tea bag and drink the tea. Caution: This is not suitable for those with allergies to daisies or those who are taking aspirin or other blood thinners. 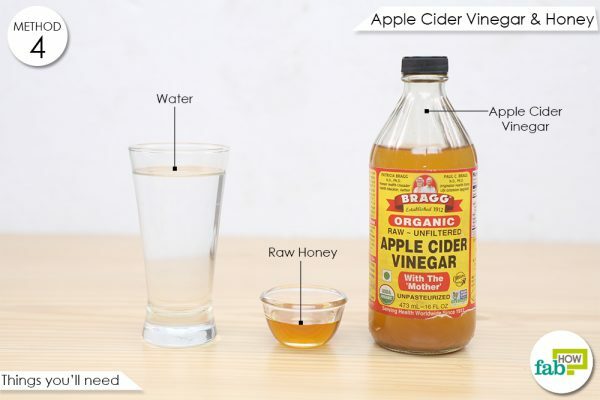 The combination of apple cider vinegar and honey has been traditionally used to cure sleep disorders. It works primarily by relaxing the mind and body and calming anxieties. In addition to helping you sleep better, this mixture can also aid weight loss. Add 2 tablespoons of raw, unfiltered apple cider vinegar into a glass of water. Meditation is shown to be very effective in helping those with insomnia. 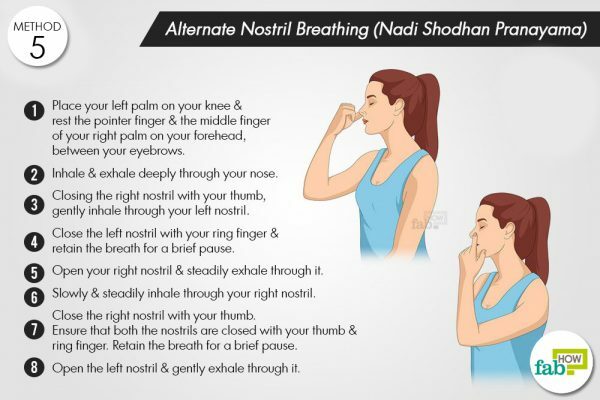 (6) You can practice meditation by being in a solitary space and concentrating on your breathing, while you inhale and exhale deeply. You can play soft music or soothing sounds while you do this. Meditating before bedtime will help you relax and prepare your body for sleep. Some researchers profess that meditation also increases the amount and effectiveness of melatonin in the body. It is, however, important to not engage in any stimulating activity after meditating. Try to follow the inhaling and exhaling of the breath with your mind. Repeat the cycle 1 or 2 times initially. You may gradually move on to 5 to 10 cycles over a period of time as your body, especially your lungs, become adept. 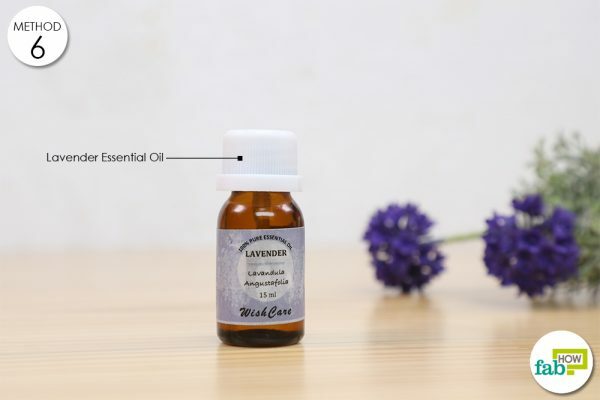 Lavender oil, essentially used to relax the mind and body, is another home remedy for insomnia that works. (5) It has a soothing smell and can help you unwind before sleeping. It can also reduce a migraine and body pain. Lavender oil can also be used with infants and babies. Sprinkle 4 or 5 drops of lavender oil on a cloth and keep it near your pillow or sprinkle it directly on your pillow. Add 10 to 12 drops of the oil to bathwater and enjoy the bath before bed. To help relieve a blocked nose and chest congestion that may be a hindrance to peaceful sleep, rub lavender oil on your chest or nose. Milk is said to be an effective agent to induce sleep. While some believe this is because milk is rich in tryptophan, an enzyme that is further converted into serotonin which is necessary for putting you to sleep, others feel that the effects of milk are more psychological than physiological. Milk, supposedly, is associated with “childhood” and “mother” and thus helps us relax. 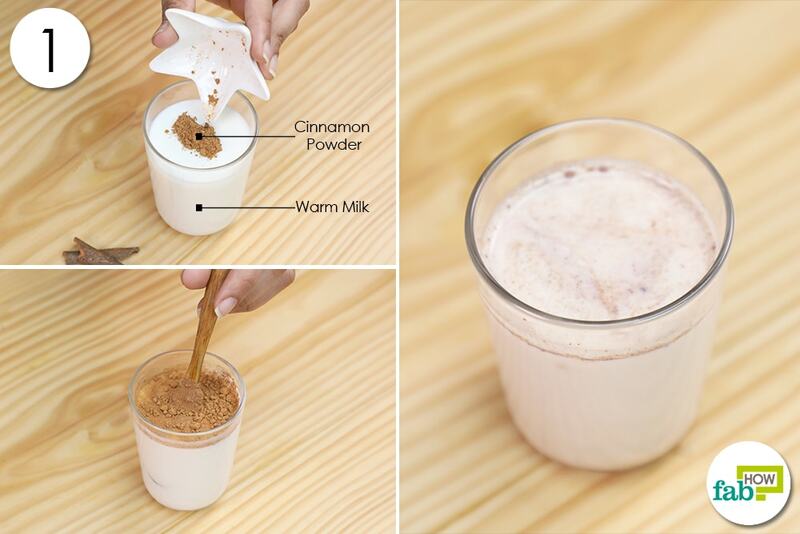 Adding cinnamon to your milk may also help. 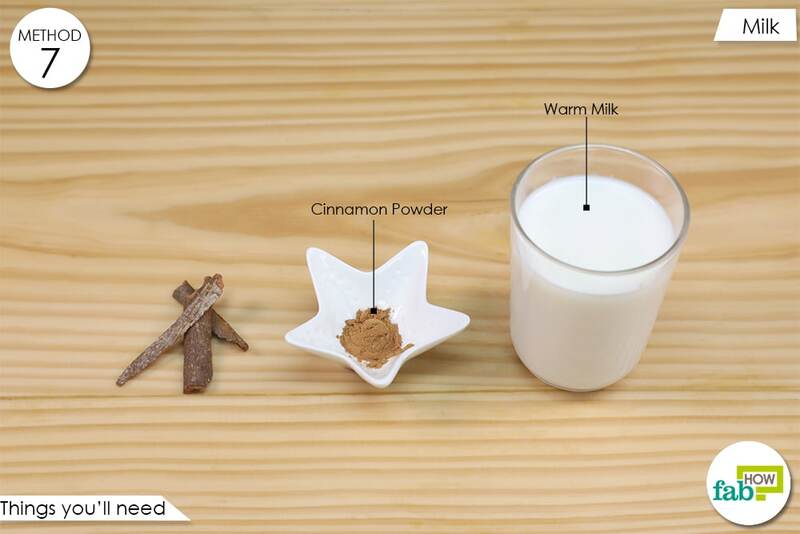 Cinnamon regulates the blood sugar levels and helps you get uninterrupted sleep. Pour warm milk into a glass. 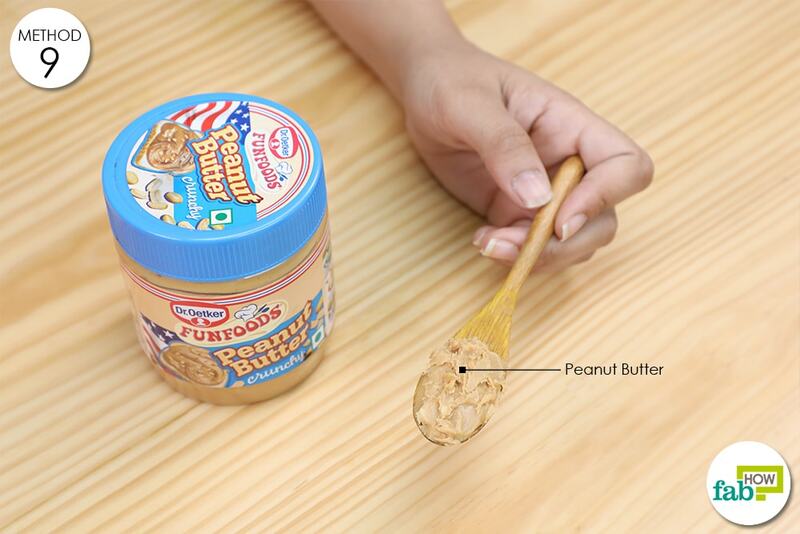 Add 1 teaspoon of cinnamon powder to it and mix well. 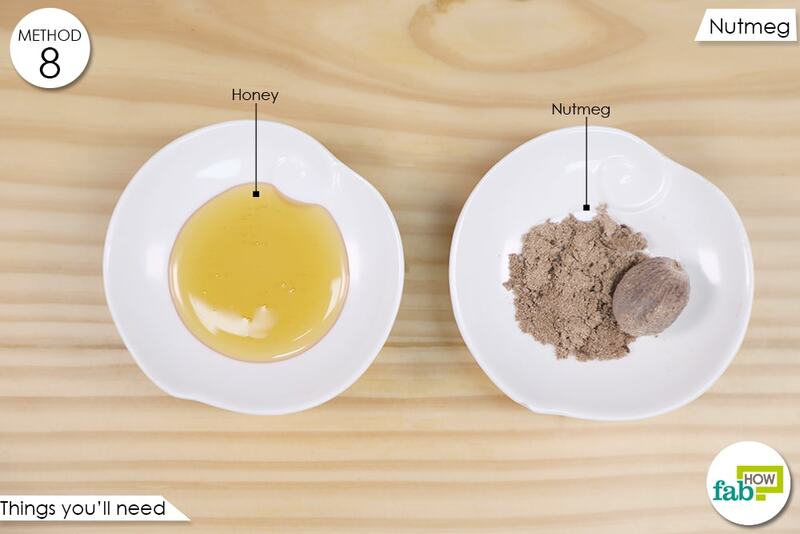 Nutmeg is rich in trimyristin, a chemical known to relax sore muscles and put one to sleep. It also improves the quality of sleep. Adding honey, also known for its ability to relax and promote sleep, to nutmeg improves its taste and effectiveness. 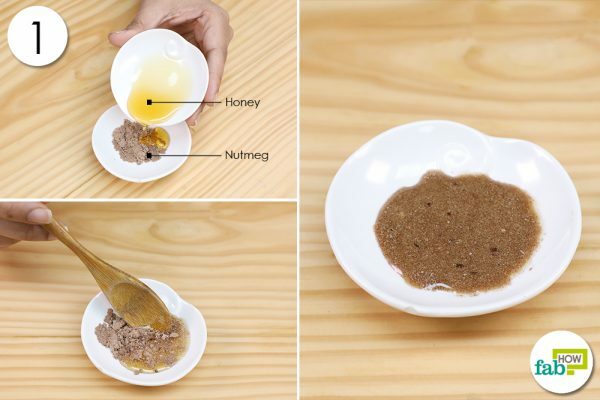 Put 1 tablespoon of nutmeg in a container. Add 1 tablespoon of honey, mix well and consume it. This is another substance that is rich in tryptophan, which is essential to convert serotonin to melatonin, a hormone vital for sleep. It can be consumed with or without bread and is an ideal snack to munch on if you wake up from your sleep. Alternatively, you can put it on bread or crackers and then eat it. Apart from the home remedies for insomnia, a regulated diet helps a lot to improve the condition. The deficiency of certain vitamins can cause insomnia. These vitamins can be obtained from foods or taken as supplements. Vitamin D increases the quantity and quality of sleep. This vitamin is produced by the skin, in the presence of sunlight. 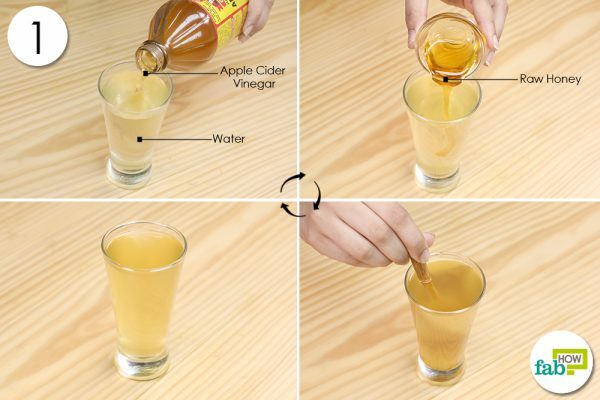 It can also be obtained from certain foods like cod liver oil and egg yolks. Vitamins C and E supply the body with antioxidants and help relieve stress. They also regulate the hormonal cycle and are especially advantageous for menopausal women. 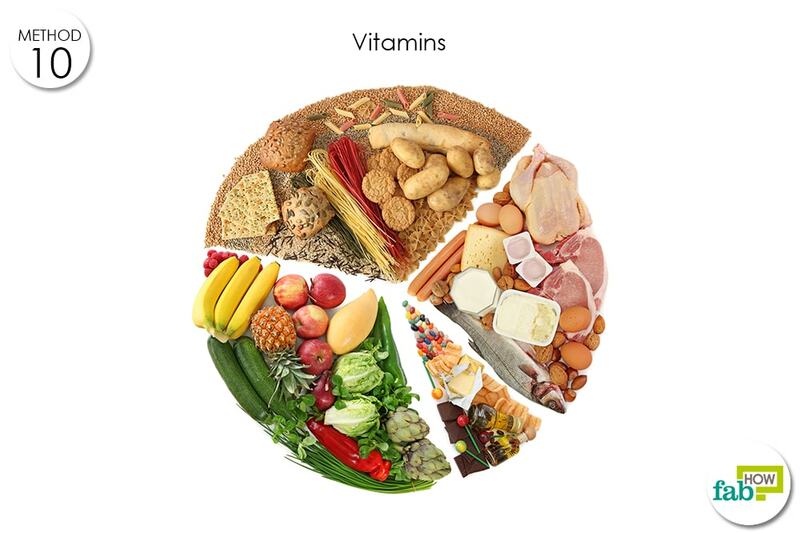 Green leafy vegetables, nuts, olives, tomatoes, and strawberries are rich sources of these vitamins. Vitamin A, obtained from meat, poultry, and dairy products, is also believed to aid sleep. Chocolates can help you sleep better. Specifically, dark chocolate is rich in magnesium, which is important for inducing sleep. If you recently experienced a major change or loss in your life, it may be a reason for your insomnia. It is advised to talk to people and reach out for help. It’s beneficial to share your problem with your partner or coworkers, so that they understand the reason for your irritability and restlessness, and can provide support. Sleep in a darkened room, where the temperature is comfortable. With the drop in the temperature of the body, sleep is induced. However, if the drop is too drastic or too extreme, it may act as a hindrance. 1.Yang B, Wang Y, Cui F, et al. Association between insomnia and job stress: a meta-analysis. SpringerLink. https://link.springer.com/article/10.1007/s11325-018-1682-y. Published June 29, 2018. 2. Auld F, Maschauer EL, Morrison I, Skene DJ, Riha RL. 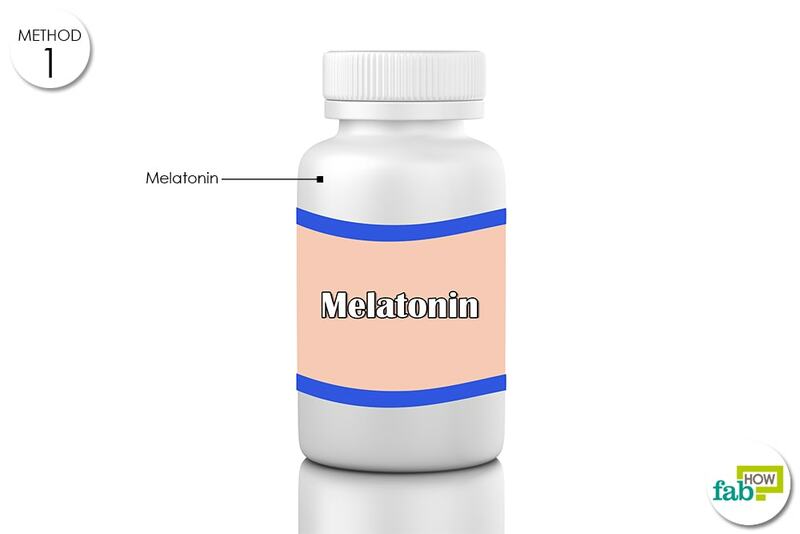 Evidence for the efficacy of melatonin in the treatment of primary adult sleep disorders. Sleep Medicine Reviews. https://www.sciencedirect.com/science/article/pii/S1087079216300545?via=ihub. Published August 2017. 3. Allaert F-A, Schueller R, Herpin F, Rigaudier F. Observational Study of the Effect of Consumption of a Magnesium- and B Vitamin-Enriched Gingerbread on Cognitive Well-being (Mood, Stress, and Sleep). Vitamins & Minerals. https://www.omicsonline.org/open-access/observational-study-of-the-effect-of-consumption-of-a-magnesium-and-bvitaminenriched-gingerbread-on-cognitive-wellbeing-mood-stres-2376-1318-1000162.php?aid=90900. Published July 10, 2017. 4. Oxman AD, Flottorp S, Håvelsrud K, et al. Advances in pediatrics. https://www.ncbi.nlm.nih.gov/pmc/articles/PMC2002515/. Published 2007. 5. Bystritsky A. Complementary and alternative treatments for anxiety symptoms and disorders: Herbs and medications. UpToDate. https://www.uptodate.com/contents/complementary-and-alternative-treatments-for-anxiety-symptoms-and-disorders-herbs-and-medications?search=lavender oil&source=search_result&selectedTitle=1~11&usage_type=default&display_rank=1#H109705272. Published December 2018. 6. Bystritsky A. Complementary and alternative treatments for anxiety symptoms and disorders: Physical, cognitive, and spiritual interventions. UpToDate. https://www.uptodate.com/contents/complementary-and-alternative-treatments-for-anxiety-symptoms-and-disorders-physical-cognitive-and-spiritual-interventions?search=meditation§ionRank=2&usage_type=default&anchor=H5472438&source=machineLearning&selectedTitle=1~68&display_rank=1#H5472412. Published September 7, 2017.